Ayurvedic spas are becoming increasingly popular. Want to try a new service to bring in an entirely new clientele? Or even surprise your existing clients with an exciting new service? Ayurvedic practice is considered a medicine that treats mind, body, soul and the universe as one being. Its belief holds that all things, including people, are composed of the five elements of water, fire, earth, air and space. If the balance of these five elements becomes disrupted within a person, illness occurs. Rebalance is possible through Ayurvedic practices to restore the five elements and regain health and happiness. This is the traditional system for giving a shirodhara. Fully hands on, the flow of oil comes from the copper pot, onto the person's third eye, down the hair and vinyl strip, and into the warming pan, where the flow continues with the shirodhara therapist re-pouring the warmed oil back into the copper vessel. While this method requires skill and an ability to quiet one's own mind, it is the most energetically positive way to give a shirodhara treatment. Shirodhara Manual with the history, benefits, and various methods of the treatment. To understand Ayurveda, one must first know that its foundation lies in the three forces: Creation, Change, and Destruction (sattva, rajas, and tamas in Sanskrit.) These three forces are called gunas. One guna cannot be without the others, everything that exists goes through these stages. When the gunas interact with one another, the result is the five elements: Ether (space), Air, Fire, Water, and Earth. Everything we see, touch, think, and experience has some combination of these elements within. Each element carries specific attributes that make it unique. In life, none of the five elements ever exists alone as each successive element is born from the one before it. Think of Ether as the vastness of the cosmos. This space is the home for all objects in the universe, namely energy. When sattva, rajas, and tamas take a hold of this universal energy in space, the result is air, the first state of matter. When air shifts through the three stages, it starts to move around, causing friction. This action produces heat and light and fire is born. As this pattern continues, fire liquefies matter and a new cycle starts as water comes forth. As the water goes through its stage of destruction, it evaporates, and earth solidifies from what is left behind. Then the process starts over again, and it is happening all around us all the time. Get ahead of the trend, and try it! The rain has FINALLY stopped here in New York, and rumor has it we may hit 80 degrees today. Because of the beautiful weather, I am finally thinking about summer....and my favorite summer scent. 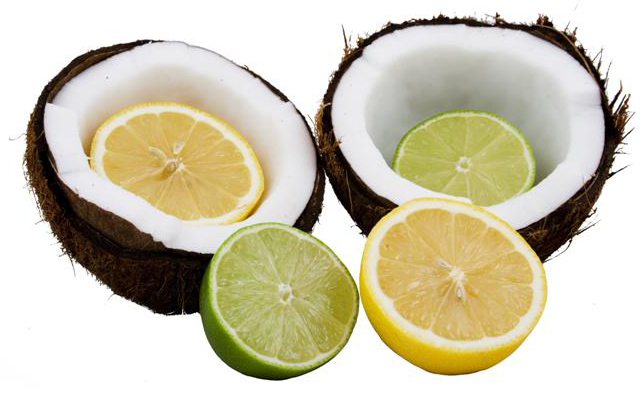 Coconut has to be one of the most incredible scents in the world and a huge favorite of mine! It just screams summer to me and so many other people. Do you rotate your retail products based on the season? I am a big seasonal scent lover - I won't use anything coconut in the winter, because it is a summer scent, and I won't use anything apple or cinnamon in the summer because that is for fall and winter. Weird, maybe, but those scents trigger feelings in me that are directly linked to the season. Toasted Coconut & Lime With Sandalwood - Tri-Functional Sugar Scrub / 14 oz. Each - Case of 6. This tri-functional exfoliating sugar scrub is a revolutionary 3-in-1 formula that exfoliates, cleanses & moisturizes. Gentle enough to be used daily, this sugar-based scrub is infused with the finest organic jojoba oil, known for its remarkable ability to stimulate the production of your body’s own natural emollients. Ideal for use as a hand scrub, foot scrub or body scrub. Size: Case of (6) 14 oz. Containers. 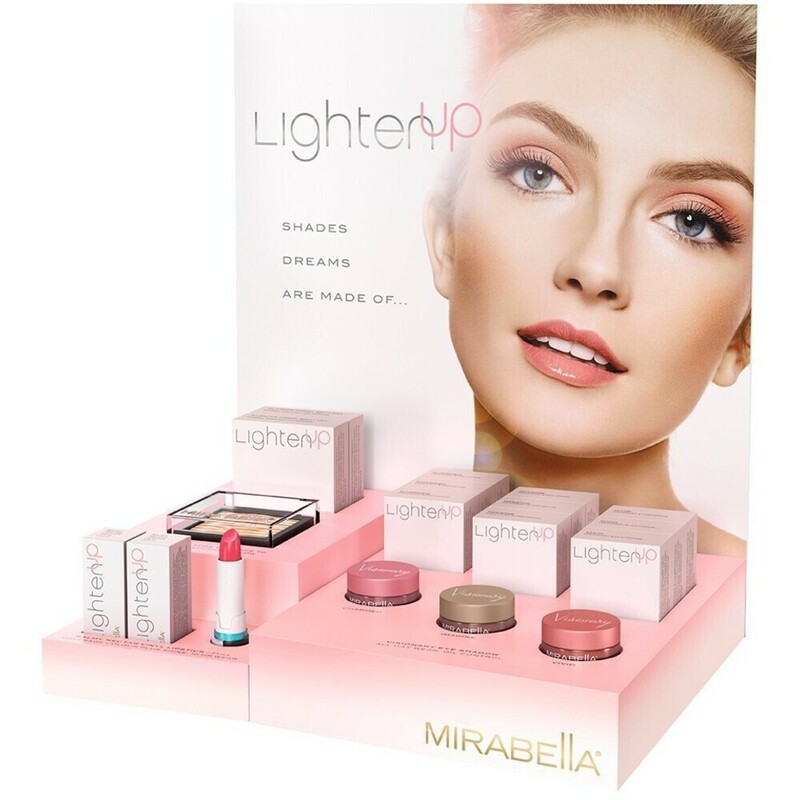 Each individually boxed for retail sale, but can be used in professional treatments. Are you ready to offer your clients new SUMMER RETAIL?!? If this scrub is not the perfect Summer Retail for your business, check out our massive retail category - I am sure you will find something your clients will love! Recently in a press conference, Massage Envy announced plans to release a program to enhance the health and wellness of the professional massage therapists and estheticians they employ. With over 25,000 employees, this plan has the potential for major impact in the massage industry. Reading this got me thinking...This is amazing news for anyone who works for the massage giant, but what about everyone else? What are you doing to help protect your employees from injury and burnout? Are you offering them perks or benefits to instill their loyalty and comfort? Your employees are your direct link to your clients, so keeping your staff happy and healthy will directly benefit your bottom line. According to some statistics (such as this infographic, found on www.switchandshift.com), companies with happy employees outperform their competition by 20%! Keeping your employees happy is no easy task, but there are some simple changes you can make to increase happiness in your business! Could any of your equipment be upgraded to work better or make your employees' jobs simpler? 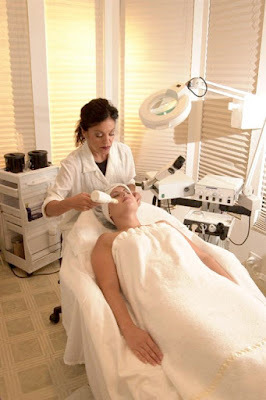 Maybe it is time to put a hot towel cabi in each treatment room! Have you recently updated your decor or music selections? These small changes in the environment can have big payoffs, both for your employees and your clients! Do you offer refreshments for your employees? Even just easy access to water, tea, or coffee can help! As business owners, we all think about how to make our clients happy. Focusing on making your employees happy, too, can provide huge payoffs for you! What are some of your favorite, simple ways to boost employee happiness? Vlash Perm Products were shipping like crazy last week. From Perm Kits to Perm Rollers to Perm Lotions and Glues - we sold 'em all! Particularly popular were the Perm Lotion and the Setting Lotion... why? I have no idea... I'm just a shipping guy! See our great Vlash Perm Product selection HERE! Running out of storage space in your spa? 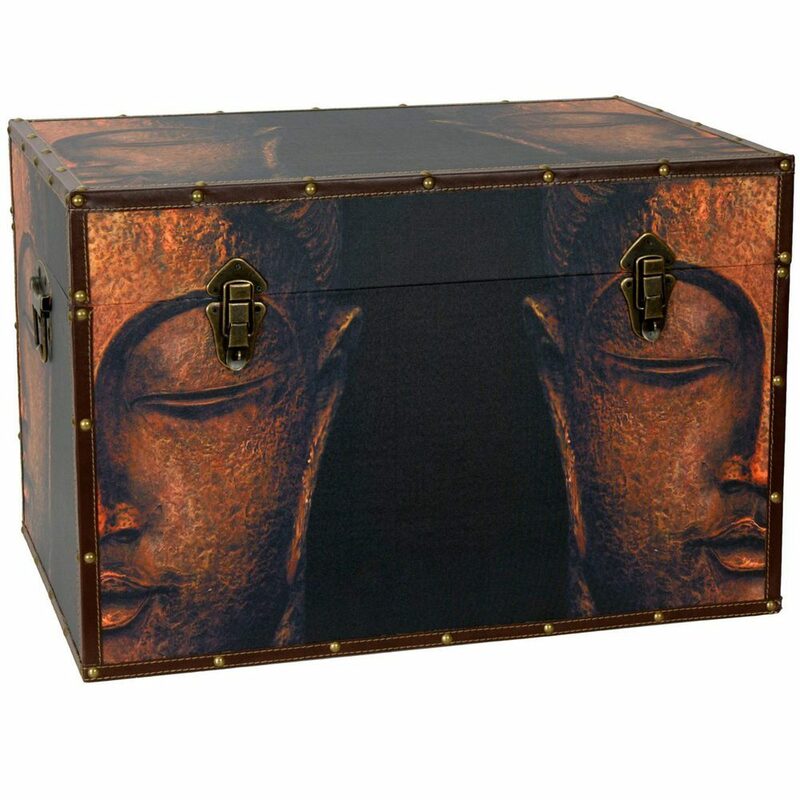 Have you considered using a beautifully decorated storage trunk? 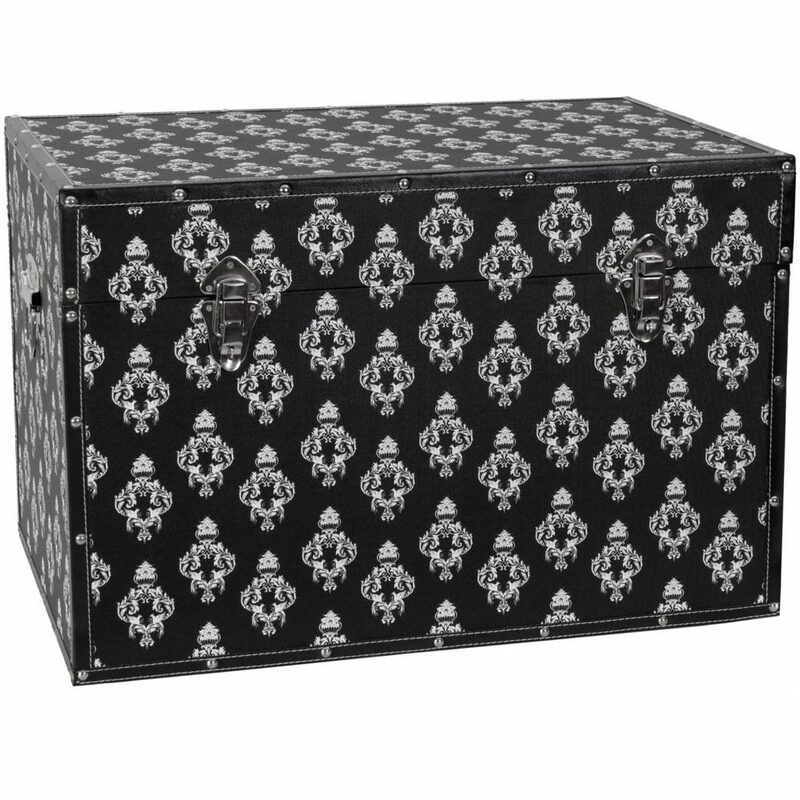 These gorgeous trunks, available in a multitude of designs and colors, will artfully add storage while adding interest to your decor! Coordinated to look fantastic from every side, the pattern has been printed on high-quality canvas and wrapped around a sturdy yet surprisingly lightweight wooden frame. Featuring an inconspicuous arm to hold the lid open and external clasps to keep it shut tight, this chest is a perfect marriage of form and functionality. 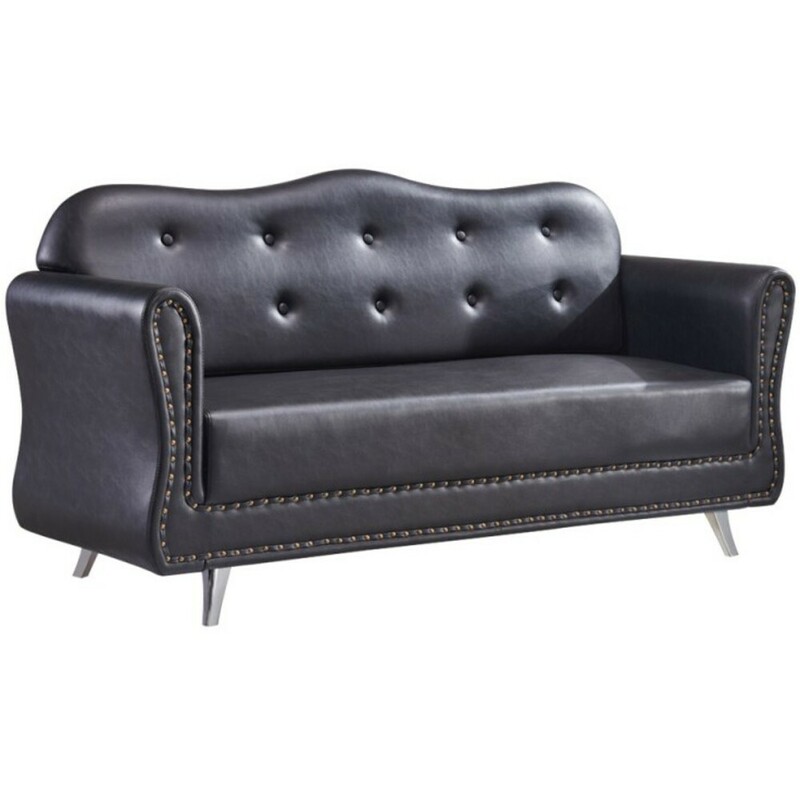 Faux leather edges protect the canvas and a soft, fabric lined interior cushions your possessions, bringing you comfort and security at a great value. Bring a Sense of Balance With This Traditional Treatment! Are you looking for a new treatment? Try the Thai Herbal Ball starter kit! Thai Herbal Ball massage is rapidly growing in the West due to the many added benefits that herbs promote over most other traditional treatments. 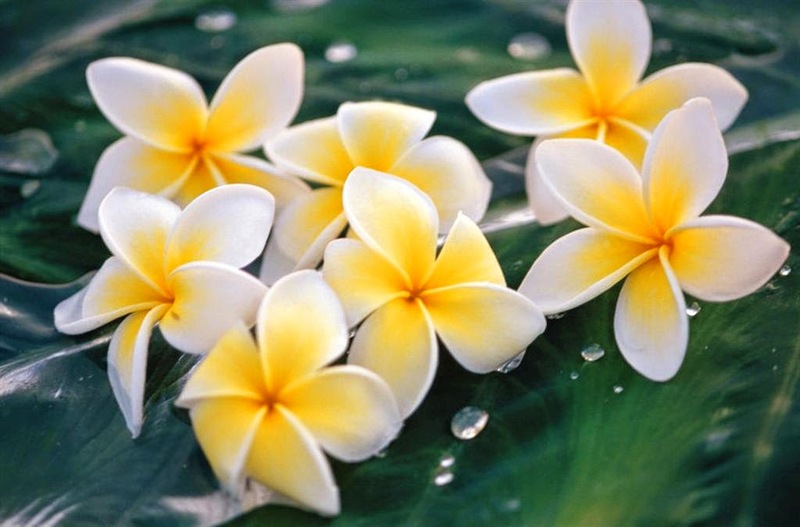 Herbal healing is a tradition of Thai medicine that dates back thousands of years. The blend of herbs in the Se-wan herbal ball is the traditional recipe of the Wat Po temple in Bangkok. 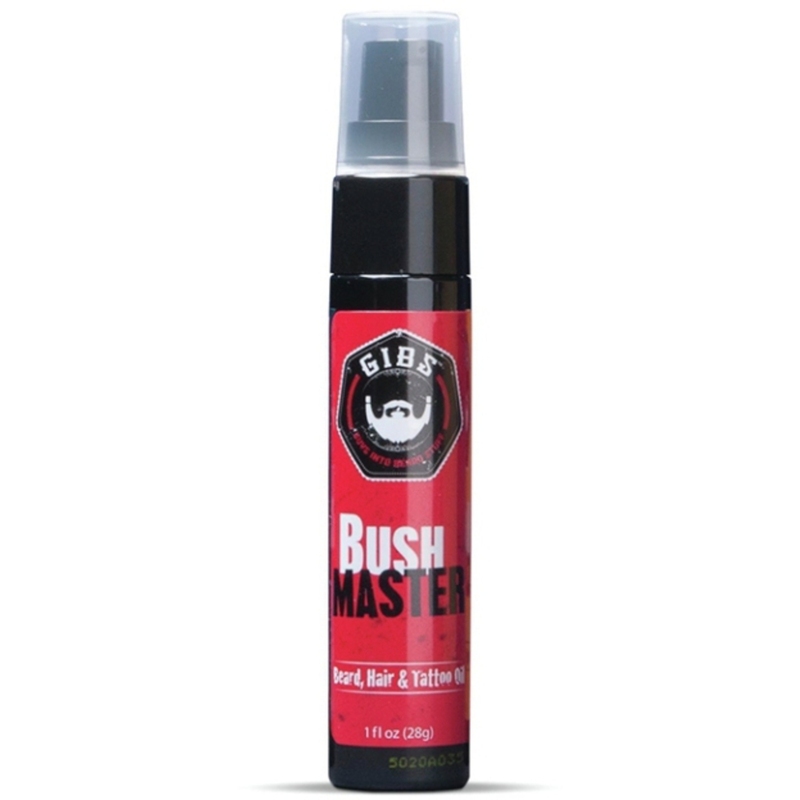 The blend of Thai herbs used has a therapeutic, relaxing, and invigorating effect on the body and mind, while also soothing sore and overworked muscles and giving a boost to the body's life energy level. The blend brings a sense of balance and equilibrium to the body, mind, and spirit. Stay ahead of the trends, and try it today! With the onset of pedicure season, clients are running to get their feet looking top notch to sport those open toed shoes, flip flops and my favorite, no shoes at all. What are you retailing to those clients to make their feet "Happy Feet" happy? From dry skin and cracked heels to callouses and sweaty feet, Footlogix has something for all of your clients' concerns. Footlogix has a dedicated line of products designed to prevent and treat foot issues (even shoe deodorant and an antifungal), making it the perfect Spring and Summer retail line. Clients are feeling excited about the warmer weather, outdoor activities and will be ready to throw money at you for providing effective and affordable solutions. You can even put together custom bundles with products and even pedicure files to make home care even easier. As a business owner, you never want to lose a client because you are unready. Check back often as we will be adding more Mega Pack values on an ongoing basis!!! 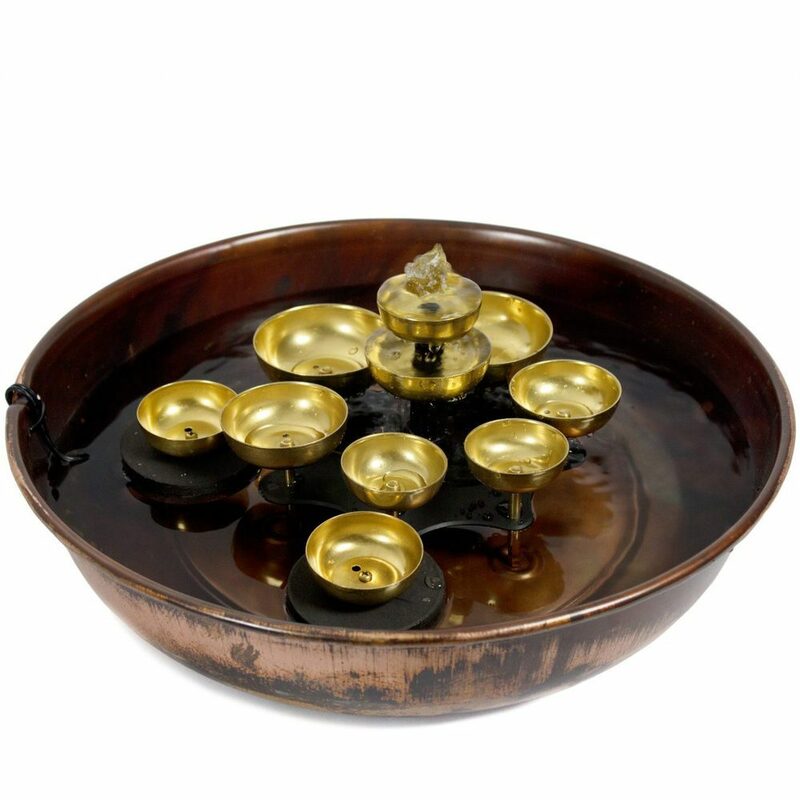 Add the soothing tinkling of bells to your spa with the newest water fountain offered by Pure Spa Water Bell Fountain is a beautiful and unique piece that utilizes a pump to circulate the water to ring the floating bells. Measuring just 6.5" H x 16" in diameter, this fountain fits beautifully on a table in your waiting room or even in your treatment room! Set your spa apart in a tinkle....of these bells! Check This Wooden Body Brush Out! These Wooden Body Brushes were super popular last week. Could be because of the cool rubber handle for easy grip... why? I have no idea... I'm just a shipping guy! See our great Wooden Body Brush HERE! What if you could bring peace and relaxation to your clients like they have never experienced before? Now you can with flotation therapy. Imagine where the mind could go and how healing would come if one could completely quiet the body. In a Royal Spa Float Tank, clients are treated to an amazing weightless experience. 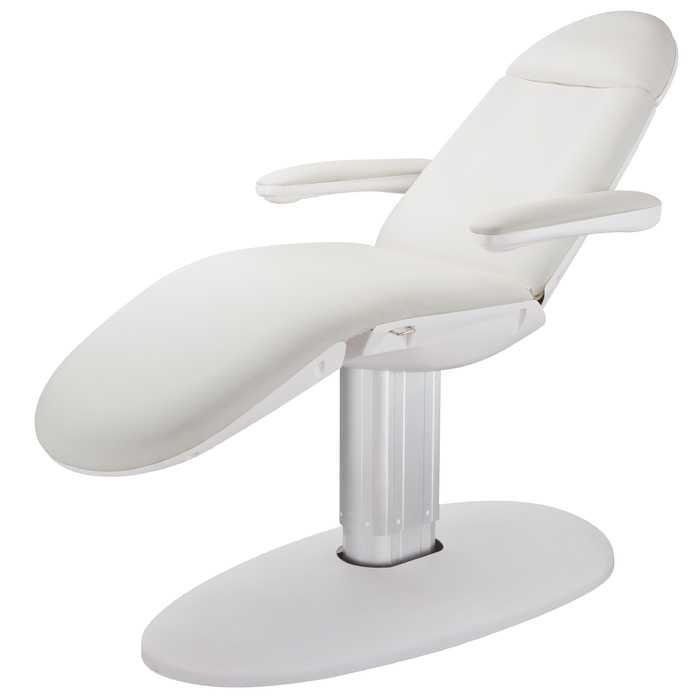 Clients can learn how to relax in the deepest sense of the word... weightless, silent, and peaceful. In water temperatures that match the body's own internal temperature, clients float, suspended in a rich bath of Epsom salt (or magnesium sulfate) - a mineral of which nearly all people are deficient. As they float, clients absorb and increase magnesium and sulfate levels, calming their nervous system and enhancing their body's natural ability to heal. Aches, pains, and stress fade away. Vitality is renewed. Clients will emerge feeling like a new person. Floating is a powerful tool for managing pain and stress, and for self-exploration. 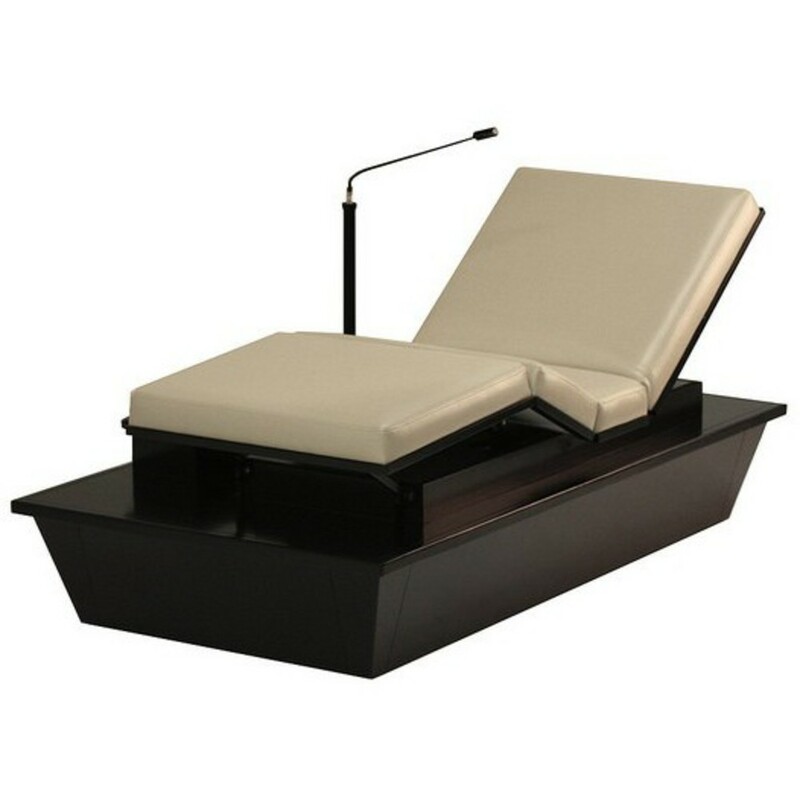 The Royal Spa Float Tanks have been designed with three things in mind. 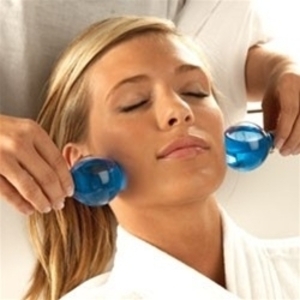 First, they offer your clients an amazing experience from flotation therapy that they will want to come back for on a regular basis. Second, their tanks are unbelievably low in maintenance. And third, they are very energy efficient. Much like exercise, the benefits of floatation are cumulative and have a greater impact on the mind and body over time. Once the benefits are experienced, many want to float routinely to continually enhance and support their well-being. You can offer reduced package prices to help accommodate your guests who want float more often. Spring Is In The Air - Time To Update Your Aromatherapy! We've all heard the phrase Spring cleaning. Many people associate Spring with the beginning of warmer weather, flowers, brightness and the ever popular, spring cleaning. When did you last change up the scents you have wafting throughout the business? Does your waiting area remind clients of warm cozy winter thoughts or crisp, clean, carefree feelings? Mix your own blends for a signature Spring scent or find the perfect pre-mixed blend! More Money, Less Time - Do You Eco Fin? Are you looking for that something extra luxurious to make your clients feel spoiled? Do you want them to get the 5 star VIP, all-you-can-eat steak and lobster dinner treatment, without it costing them thousands of dollars, or taking an entire day? Do you want your clients to spend slightly more for that extra special service and have it potentially double the profit without taking any extra time? Did I mention this treatment has 100% natural emollients and pure essential oils? Oh, and it has no petroleum products, no synthetic fragrances, and no chemical dyes. It's also Eco-friendly, people-friendly and is biodegradable. A quick warning first...This may cause your clients to ooze with comfort and relaxation while getting this. Their skin will feel silky smooth after (exfoliate gently before for some added oohs and aahs from the client on the results) and they'll be hooked. 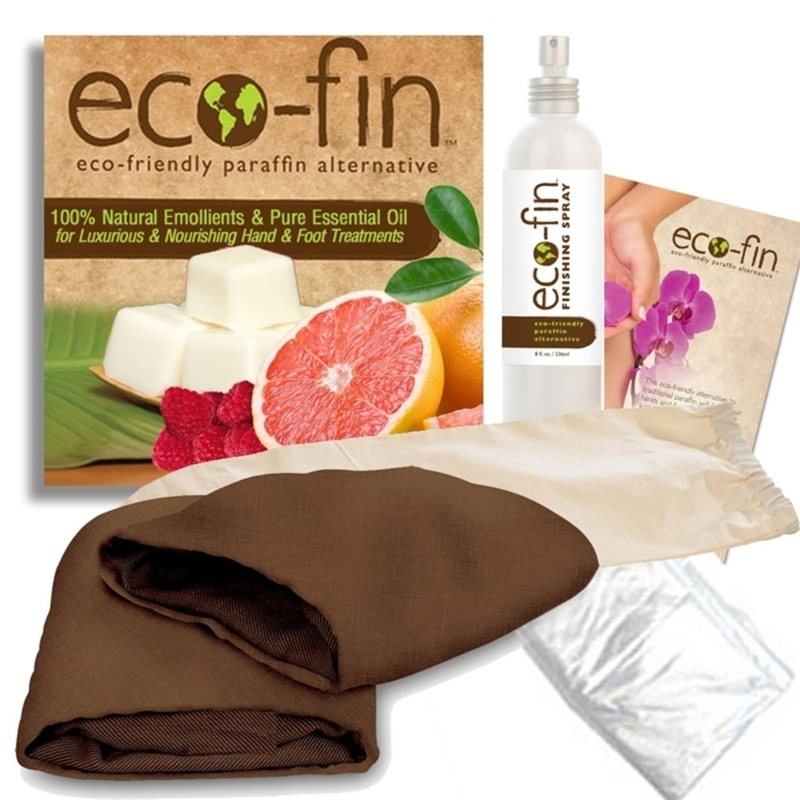 If you haven't already gone back to Pure Spa Direct and checked this unicorn out, it's time for you to meet Eco-Fin. If you are already planning your marketing, click here for the starter kit that has everything you need to hit the ground running ahead of your competition. 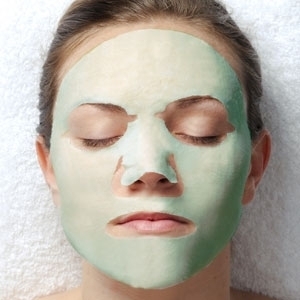 Are You Retailing Facial Masks? It's no secret that retailing, makes up a big chunk of your profits. Anyone not retailing is missing out on an incredible and relatively easy revenue stream for their business. From franchises and large salons, to solo practitioners and those renting space - there's an equal opportunity to boost your bottom line. 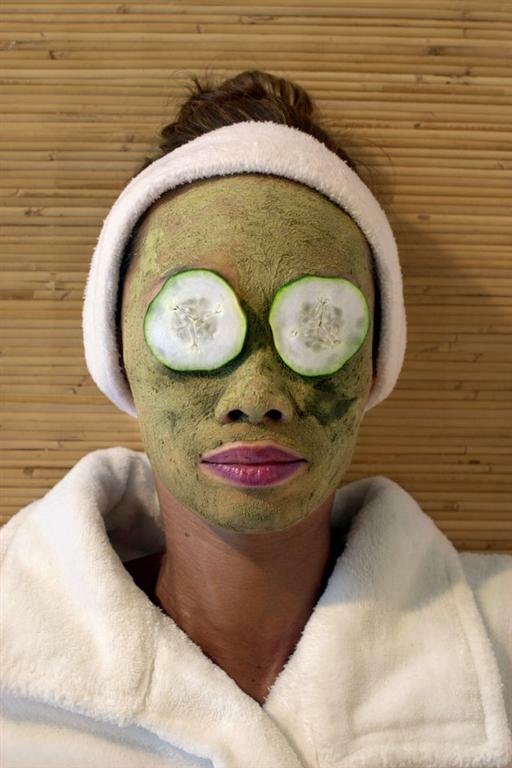 While there are many complimentary skin products from cleansers to sunscreens, facial masks are on a steady rise in high end spas as a top selling retail item. Since clients may not be coming in as often as you'd like for their facial, you have an awesome opportunity to ensure they're still taking great care of their skin between services. You can select the perfect mask for their skin type/condition for them and any supplemental items they may need (think cleansing brushes, serums, scrubs) and educate them on their skin care routine. For those extra busy practitioners, you can use a Spascriptive Pad to send them to the retail area! Papaya Purifying Enzyme Masque - looking for a high end effective yet affordable retail mask - take a look at this to start! You can't go wrong with a June Jacobs mask! Eucalyptus Wet Collagen Mask - one of my favorites! Charcoal Collagen Facial Mask - awesome for acne prone skin! 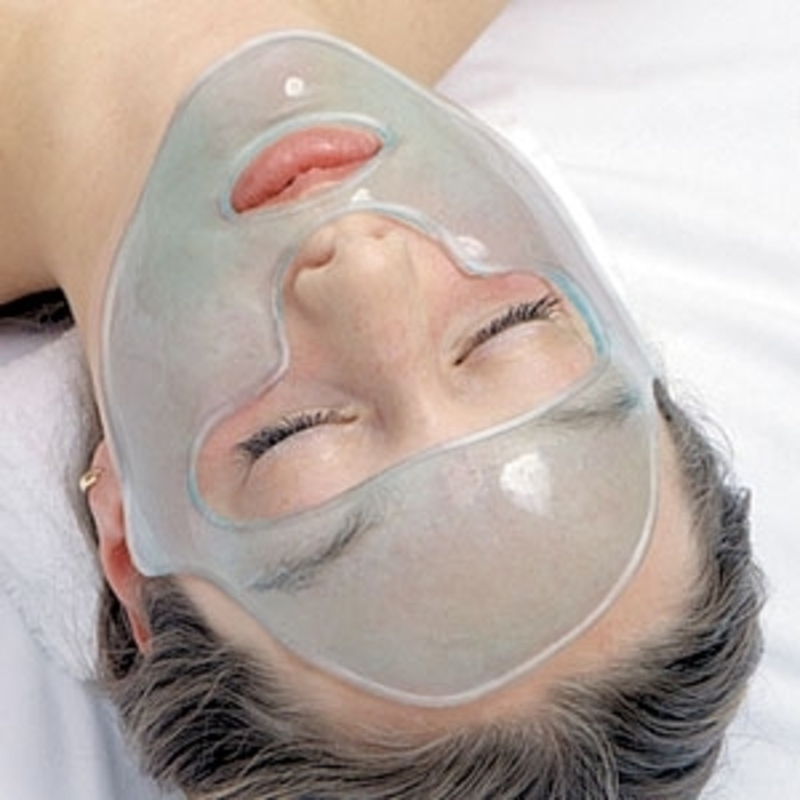 Facial Rejuvenation Mask Enriched Formula by NatraGel - these are reusable! Give us a call at 800-434-0018 or live chat (www.purespadirect.com) us for help picking out the perfect masks to retail to your clients! 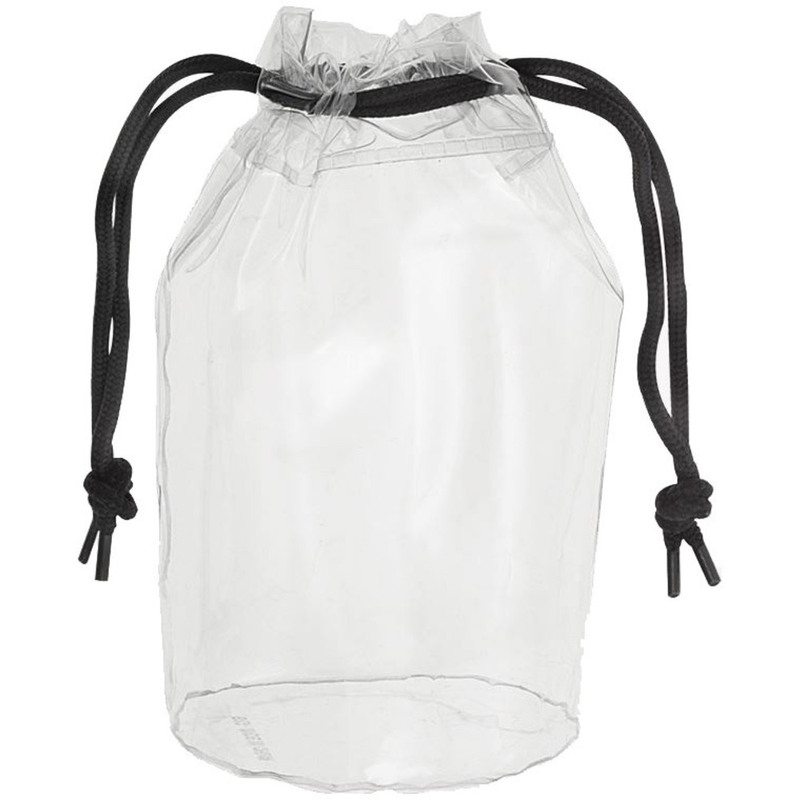 New SWAG BAGS Now Available at Pure Spa Direct! 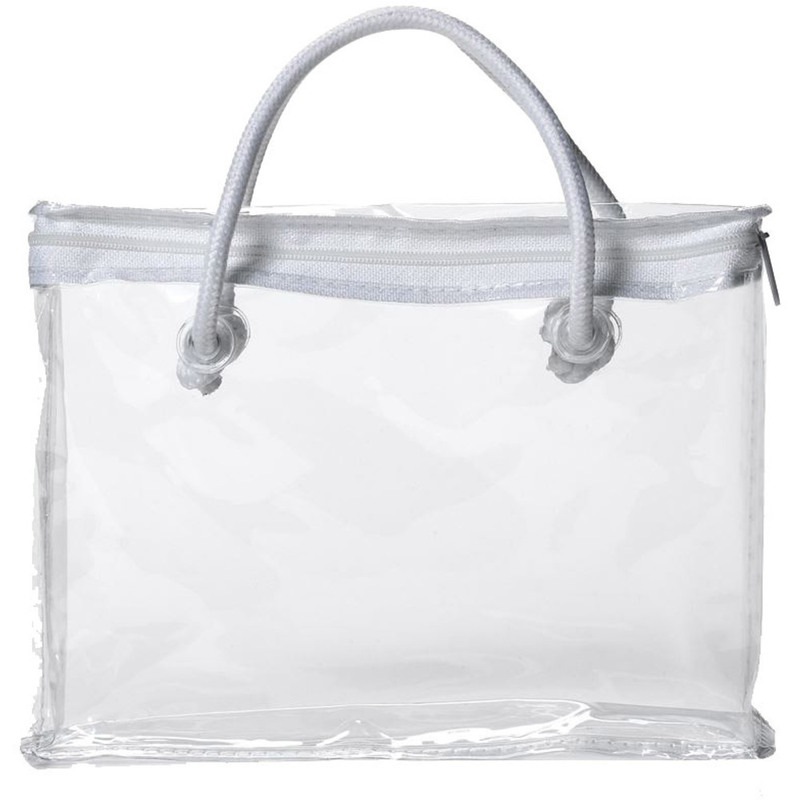 Our clear slide zipper bag has a convenient gliding closure. 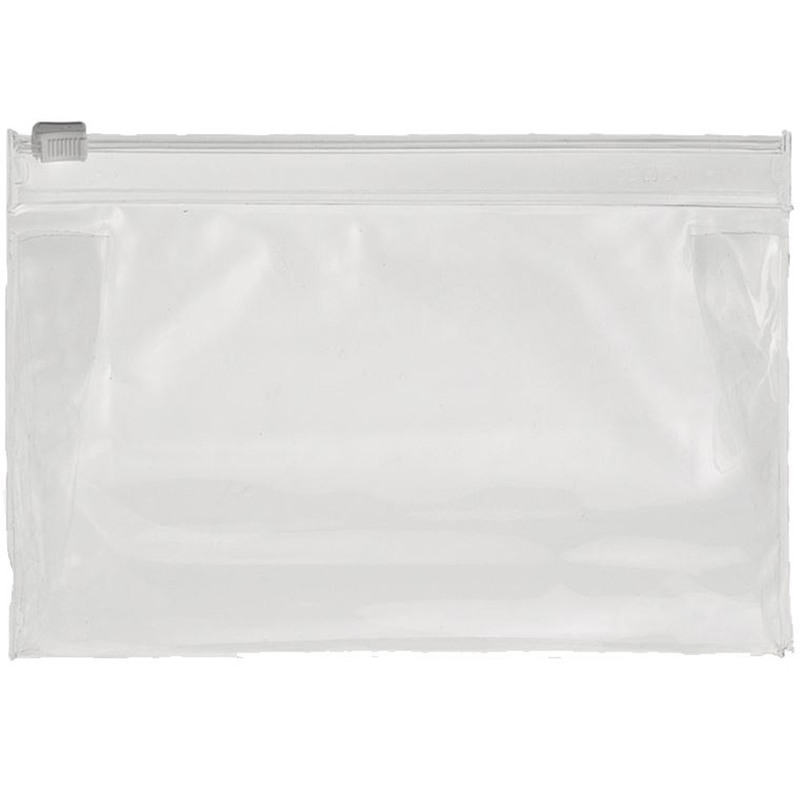 This bag is an ideal way to package cosmetic travel kits, bath and body gift sets, or promotional items. Based on the number of orders we ship, the new rage in nail polish these days seems to be dipping powders. I watched some videos on them and I gotta say they are pretty cool and definitely add that little something extra that people notice! We've sold hundreds and hundreds of the Chisel Dipping Powders last week. Why not give it a try?... why? I have no idea... I'm just a shipping guy! See our great Chisel 2-in-1 Acrylic & Dipping Powders HERE!